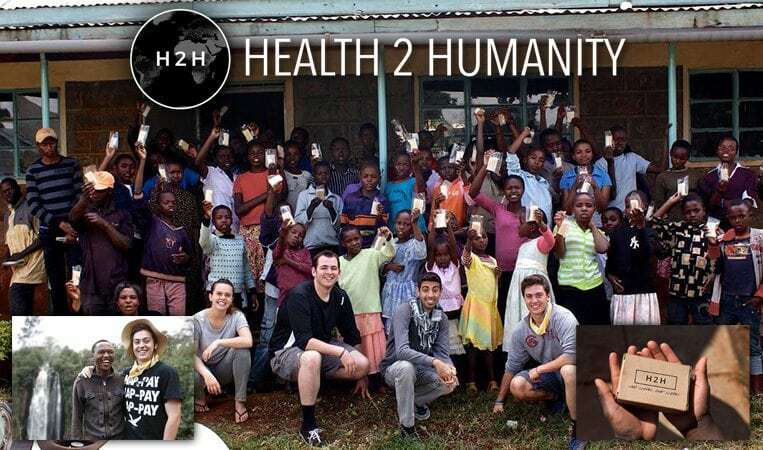 Health 2 Humanity exists to empower those in developing countries to have the skills and resources available to create lasting hygienic solutions within their communities. Together we will eradicate preventable diseases and bring an end to global health inequality. John Cefalu was so inspired by what he saw in Kenya that he started making soap in his dorm room with his colleagues, which has grown into a worldwide initiative in the fight for sustainability, development, and human empowerment. 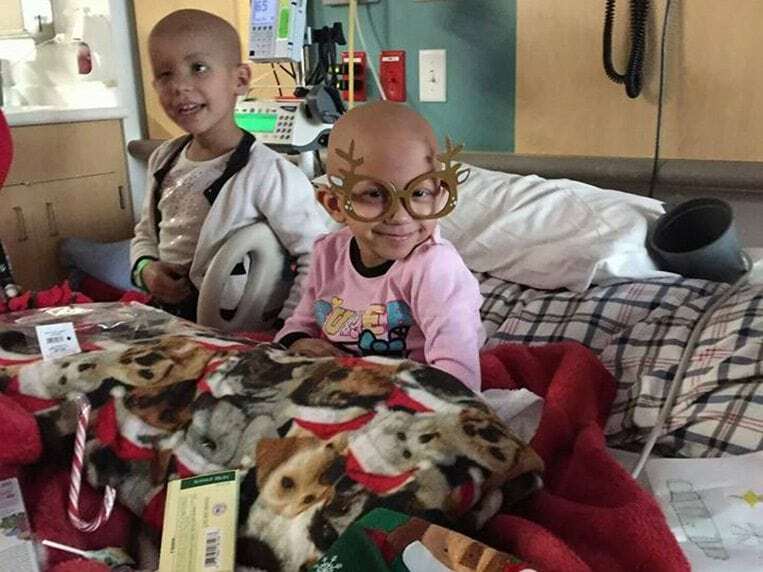 Click here to donate to Health 2 Humanity. Join Trish Steele and Safe Passage to help provide a safe haven for life providing hope, opportunity and empowerment to victims while giving them stability, self‐confidence and the life tools to develop a deep personal love for themselves and, in turn, the courage to give back to others. Safe Passage clients have a 95 percent success rate in breaking the cycle of domestic violence and creating a new life for themselves. They are our Role Models, sharing their life stories to inspire other women and children to a New Life! The Abolish Slavery Coalition’s mission is to end the plight of millions of people who are currently enslaved by human traffickers, and stop this crime against humanity from ever happening again. This very day, victims of human trafficking are being imprisoned, beaten, abused, prostituted, silenced, sold and murdered by criminals who are often exploiting the victim’s youth, vulnerability and financial challenges for the gain of their own criminal enterprise. Abolish Slavery acts to empower individuals, groups, government and non‐government organizations to free modern day slaves and stop this crime from ever happening again. Extraordinary things start by a simple “extra” action of an “ordinary” person just like you. The Coalition coordinates with other non‐profit organizations such as Little Kids Rock, which is co‐sponsored by Matt Sorum of Guns‐N‐Roses. In 2011, Abolish Slavery worked with Matt to arrange a musical instrument donation to The Shade Tree Shelter in Las Vegas, Nevada, which provides safety and services for rescued slaves. 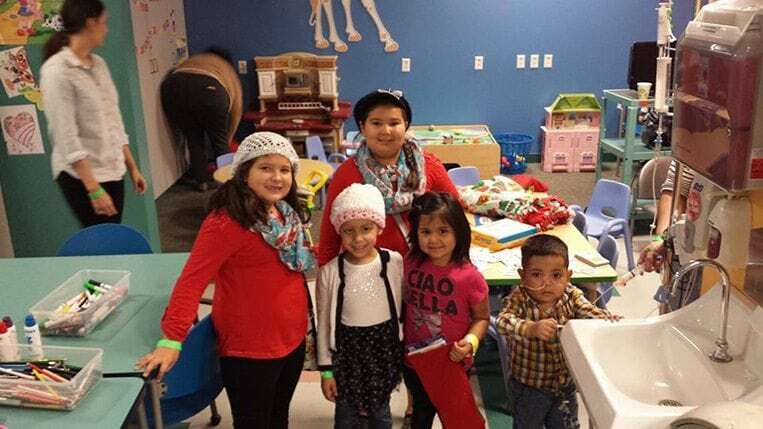 Matt was able to effectively utilize the universal appeal of music to connect with these frightened and displaced children. Abolish Slavery continues to actively work with government agencies in Brazil, England, Mexico, Norway, Panama and the United States organizing and building United Nations sanctioned human trafficking task forces. 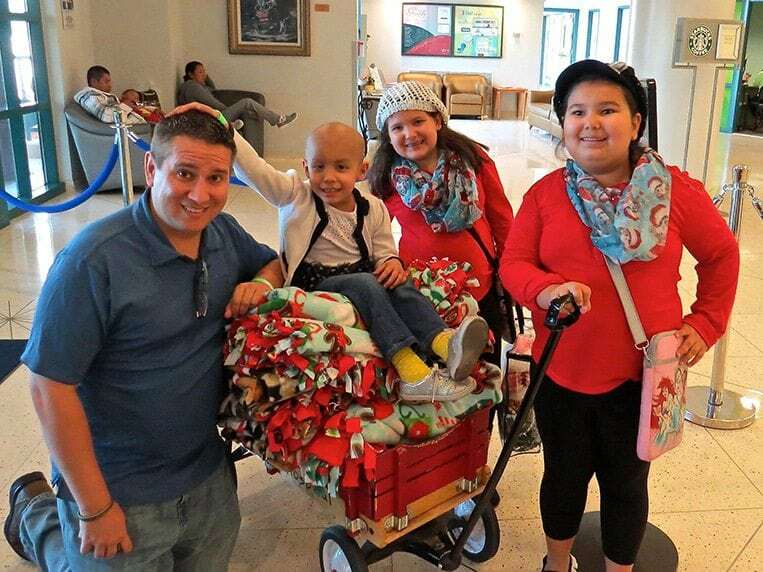 A walk through this Central California children’s hospital will break your heart and make you want to spend every moment you have with these amazing kids, many suffering from terminal illnesses. 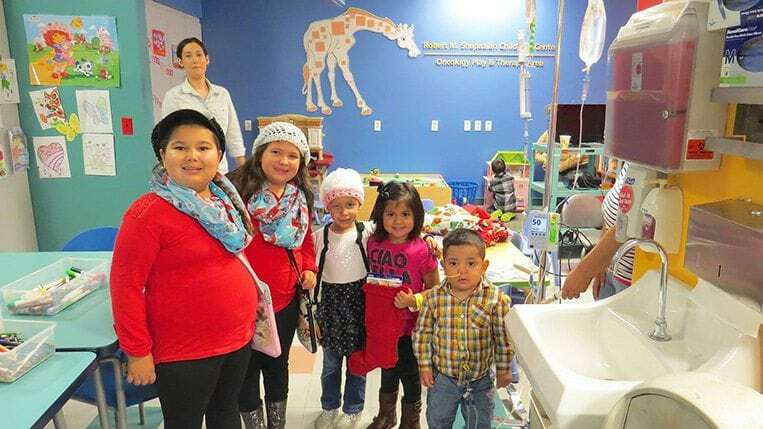 If you can’t make a visit to donate toys or gifts, we promise that your donation will be well spent, bringing a smile to the faces of these absolutely incredible children. Below are some photographs from our list visit to VCH. Send yours and we’ll add them to our collection.